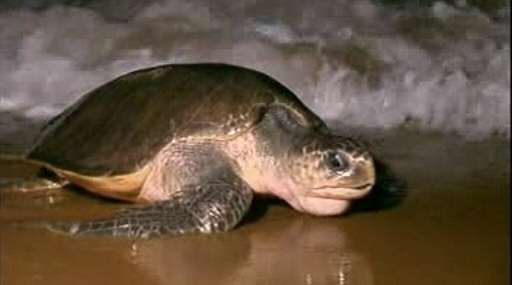 Turtle disaster: Gahirmatha to be abandoned by marine turtles? Coastal erosion and climate change have forced hundreds of thousands of endangered olive ridley marine turtles to skip this breeding season at Odisha's Gahirmatha beach, one of their favorite destinations for mass nesting. Named after their olive-colored, heart-shaped shell, these Pacific turtles migrate thousands of miles in the Indian Ocean for mating and nesting.